Online casinos English Harbour, Caribbean Gold, Bets Avenue. Client based and Flash/Browser based online casinos. 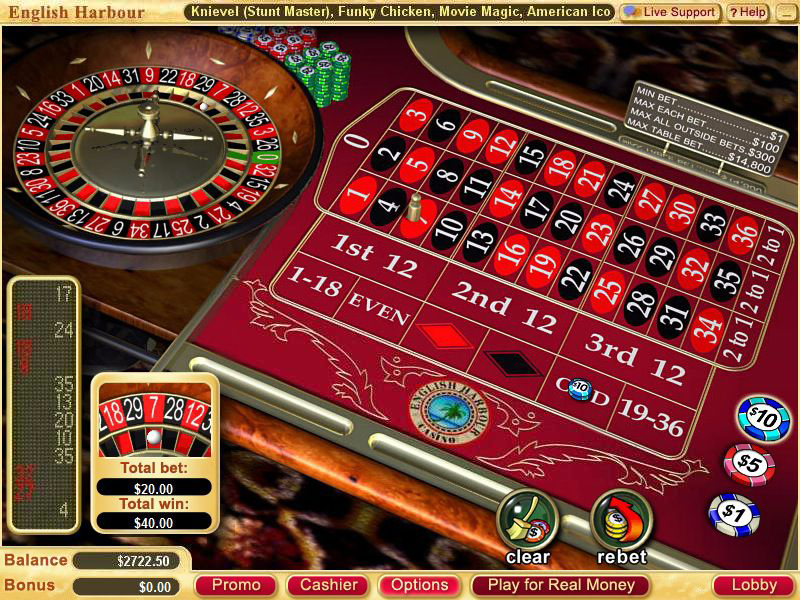 Roulette Table for English Harbor casino client version. 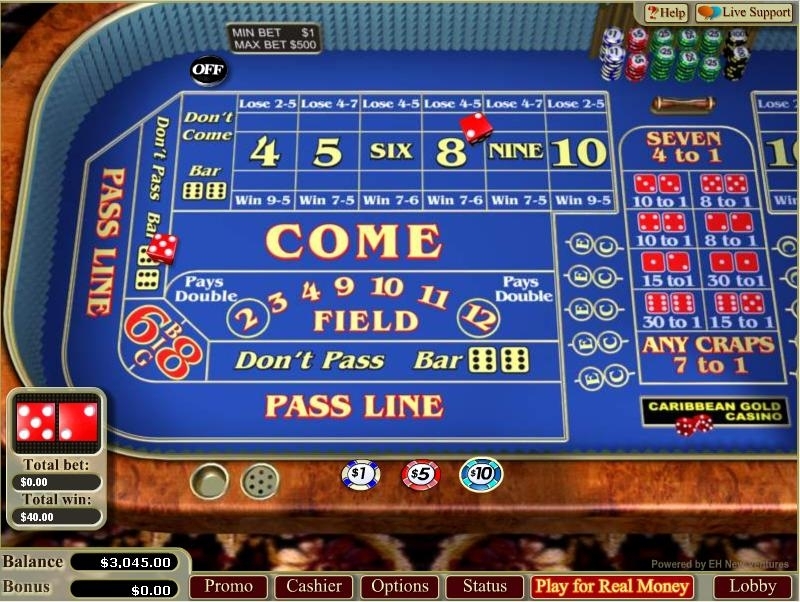 Craps Table for Caribbean Gold casino flash version. 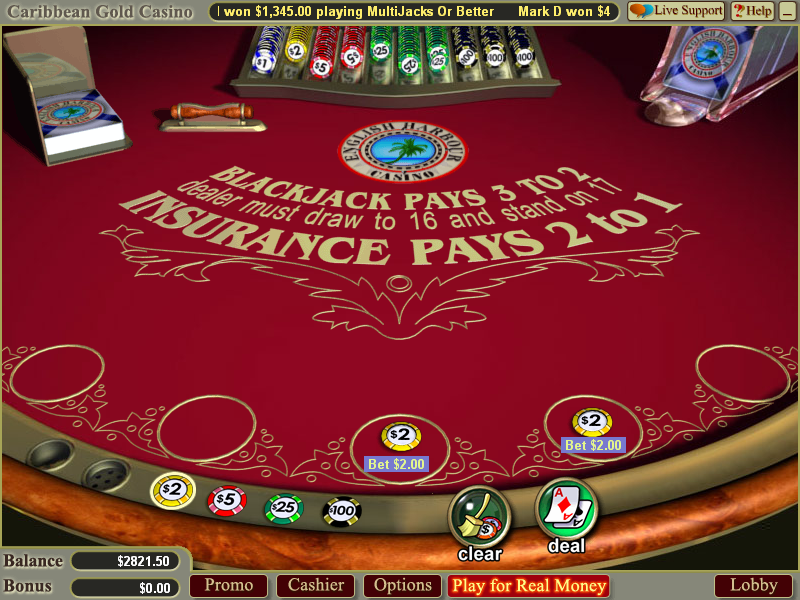 Blackjack Table for English Harbor casino flash version. 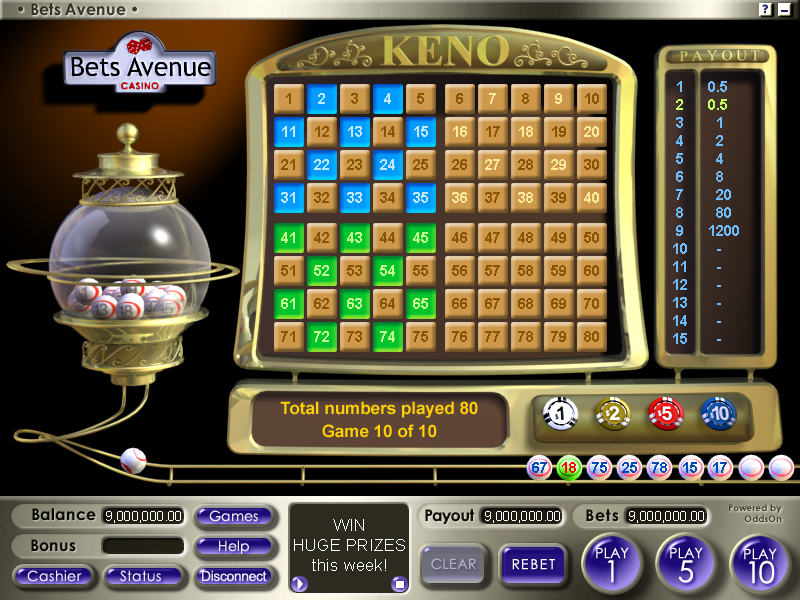 Keno game for Bets Avenue casino client version. 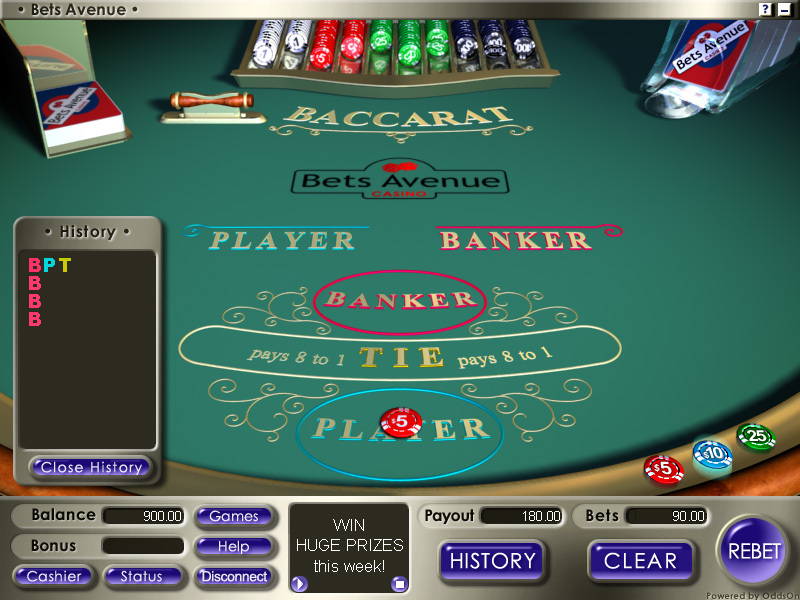 Baccarat game for English Harbor casino client version.